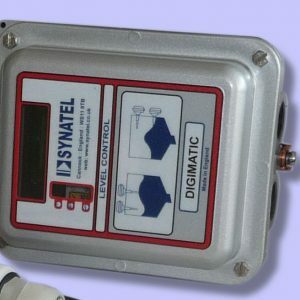 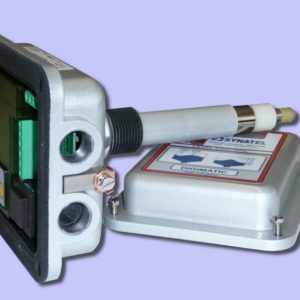 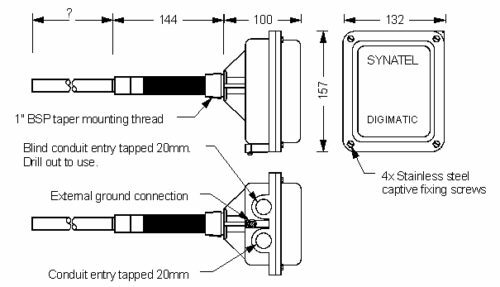 The Digimatic DML4W is a fixed point capacitive level control suitable for detecting liquids, powders & granular solids. 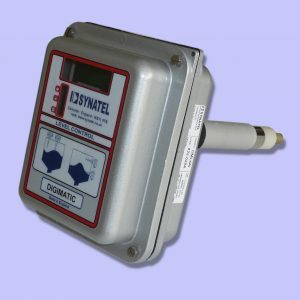 Ideal for use in non-hazardous applications. 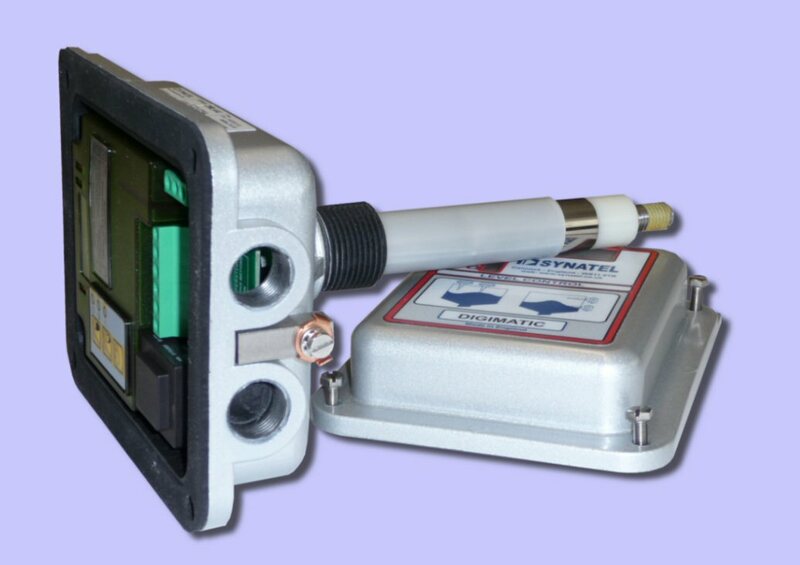 Automatic high/low level calibration with full manual override. 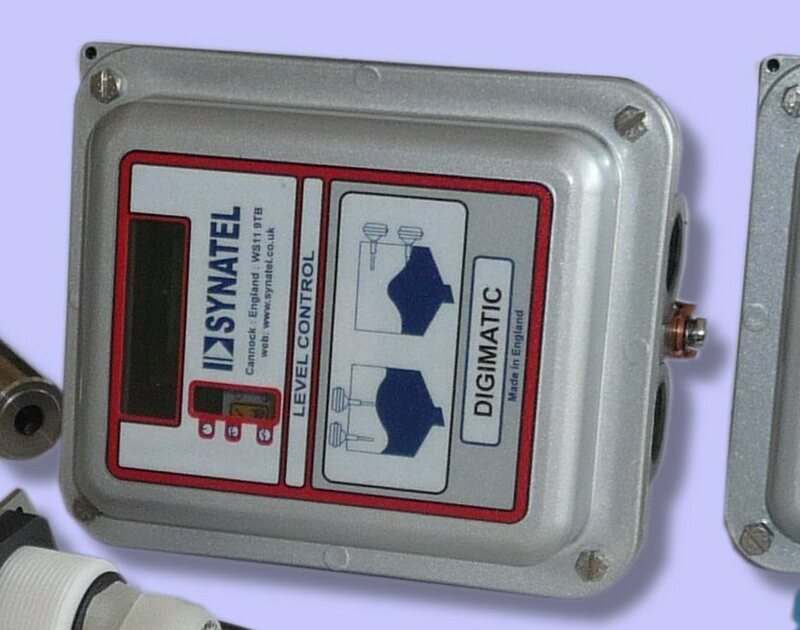 LED display shows calibration & run mode readings. 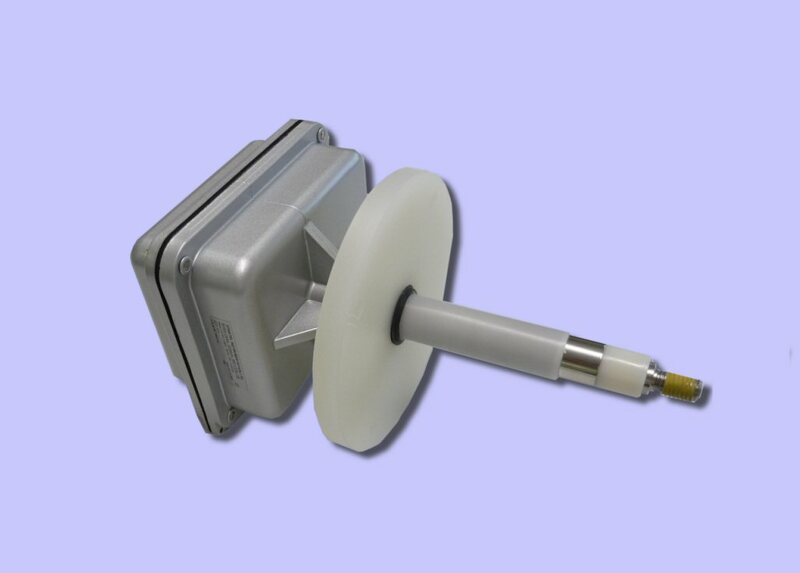 110/230 Vac/24 Vdc supply connections in same unit. 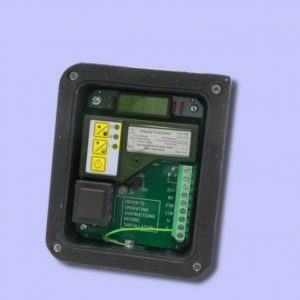 Volt free, change over relay output. 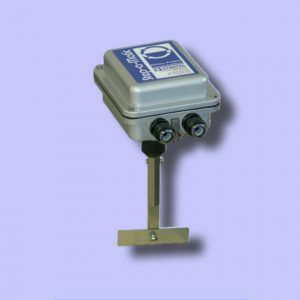 Power shield compensator, prevents false signalling due to material build-up on probe rod. 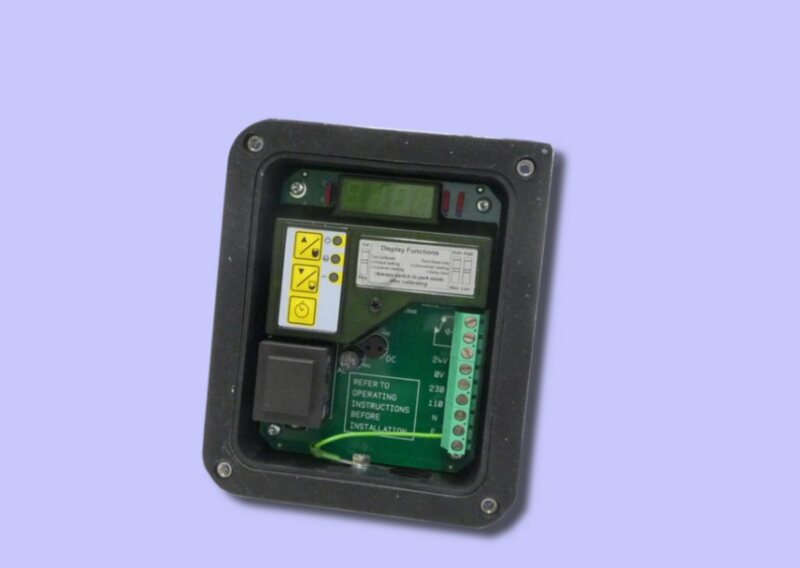 Adjustable timer to prevent false signalling from ‘splashing’ materials. 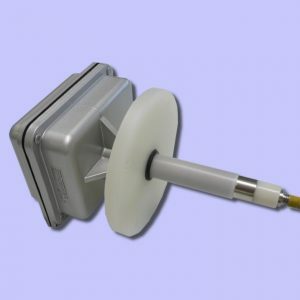 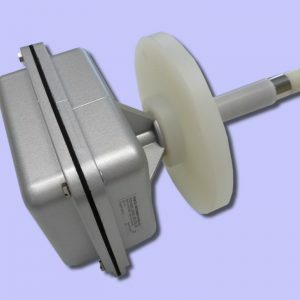 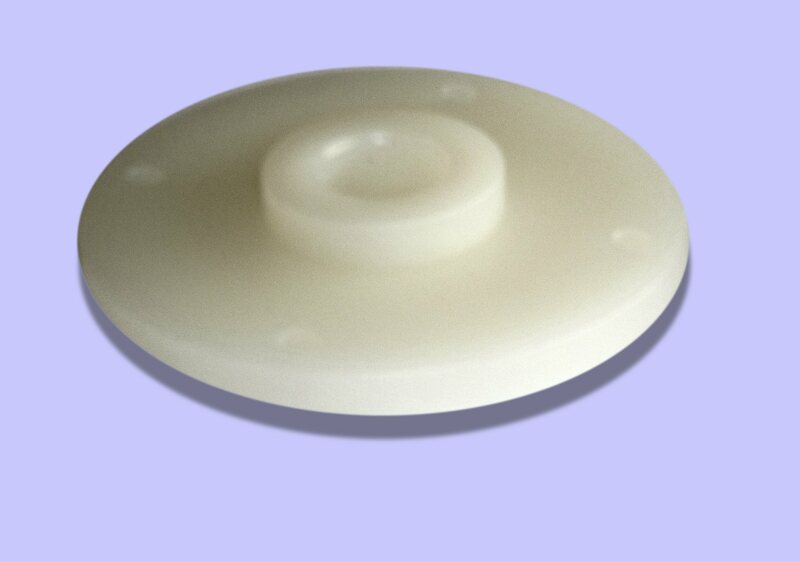 Available with long or short power shield or flush probe mounting options. 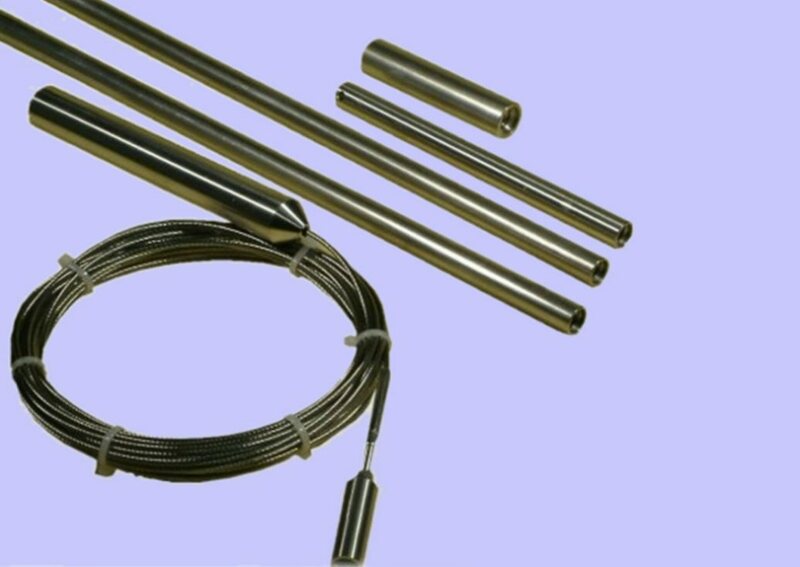 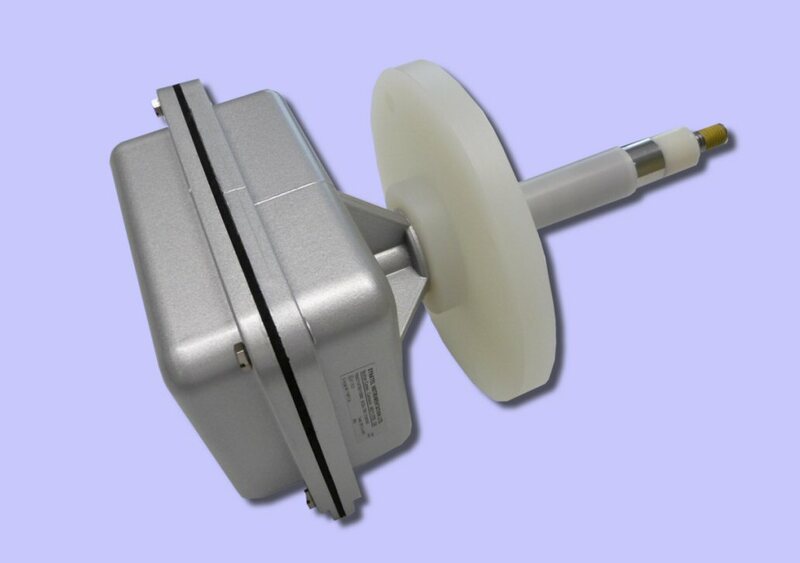 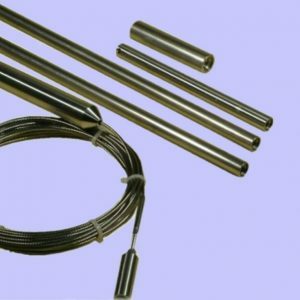 Simple calibration (Various length probe available). 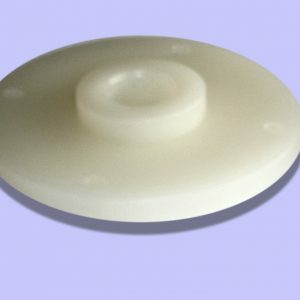 Mounting flange available as an option. 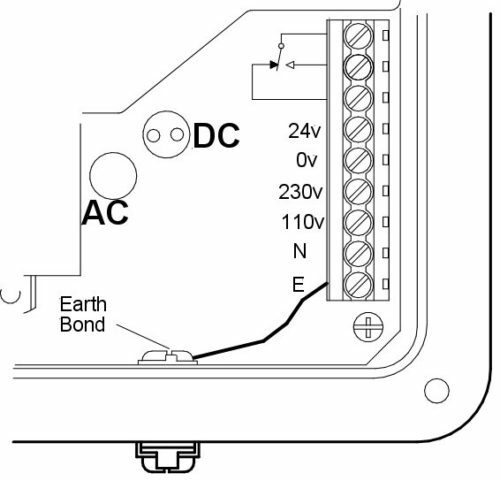 Compensator Powershield compensates for material build-up between probe & vessel wall (earth.ground).